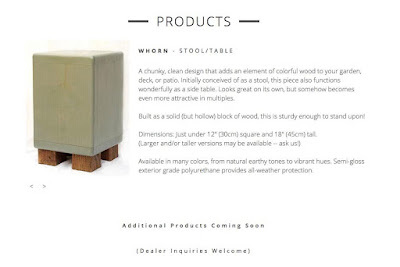 The Whorn - my cube stool/table -- is shippable via UPS. Pricing has not been finalized yet, but don't let that stop you from contacting me and asking for more details. 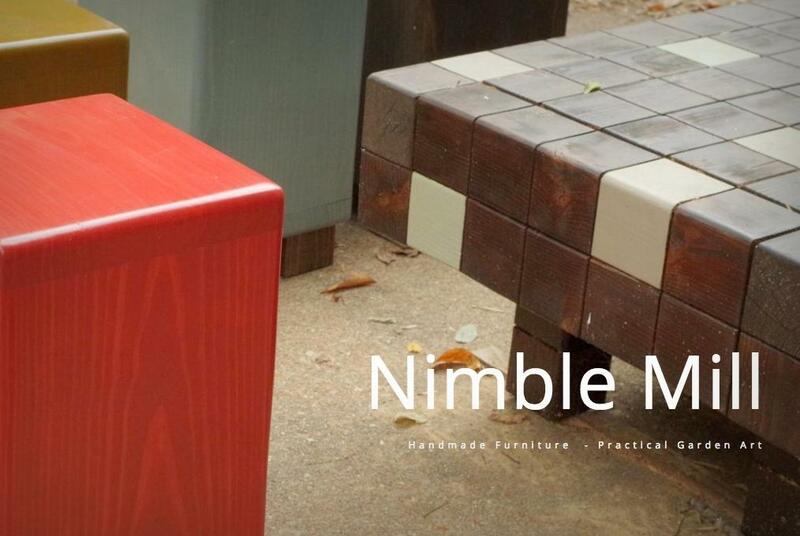 If you have a local retailer (nursery, furnishings, etc.) that you think might be interested in carrying the Whorn or future products, please point them to the Nimble Mill website or let me know about them and I'll reach out. Almost any color is available at this point, so I'm open to suggestions. I have several other related designs in the works. Super exciting! Congrats on this major step. I'll head on over there right now. Congratulations! Since I also live in the St. Louis area I suspect I'll eventually be able to see the products first hand. Your website is beautiful! I'll be sure to recommend your products to gardeners I know. Congratulations. I must have missed the hints. Going to take a look at the website now. So cool!! I am so happy for you Alan, what an exciting step. I'm on my iPad now, and your website looks/functions beautifully. Congrats, I'm sure this is just the beginning of fabulous things to come! Oh p.s. - love the name! Yay! Off to take a look! Very awesome, Alan! Good luck to you! Way cool, Alan! Congratulations on the opening of your new shop! Psyched for you! Thanks all for the words of support! Kathy: I hope you'll be able to sometime this winter. I'll announce details when I have them. Those in select other parts of the country may be able to see them this winter too! Congrats on the launch. I especially love the "Whorn" because it's so useful in a small garden -- or even as a nightstand. Well done, Alan!